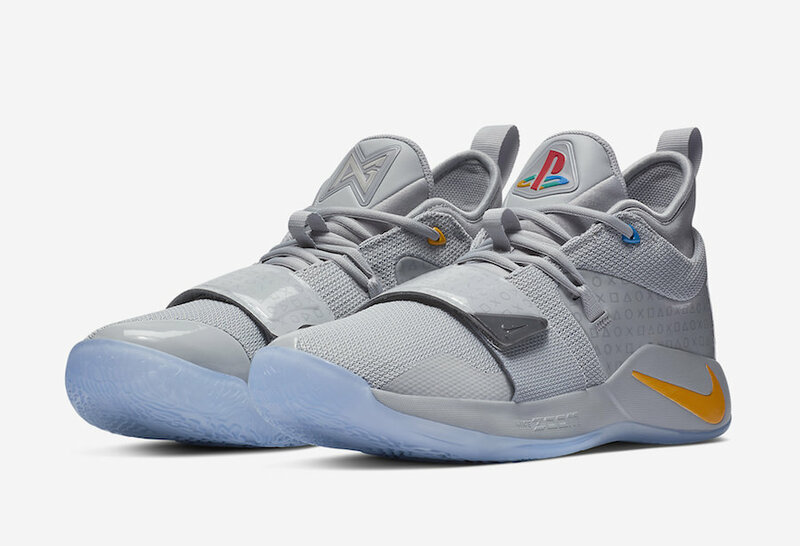 Nike and PlayStation expanding on their partnerships earlier this year with a release of a limited edition Nike PG 2 that was inspired by Paul George’s love for video games. Few months later, they released a sequel to their Nike Air Force 1 collaboration to celebrate the 2018 E3 connection in Los Angeles. For the fall season, they’ll be ending the year by releasing two more PlayStation edition of Paul George’s signature shoe, this time on the Nike PG 2.5. 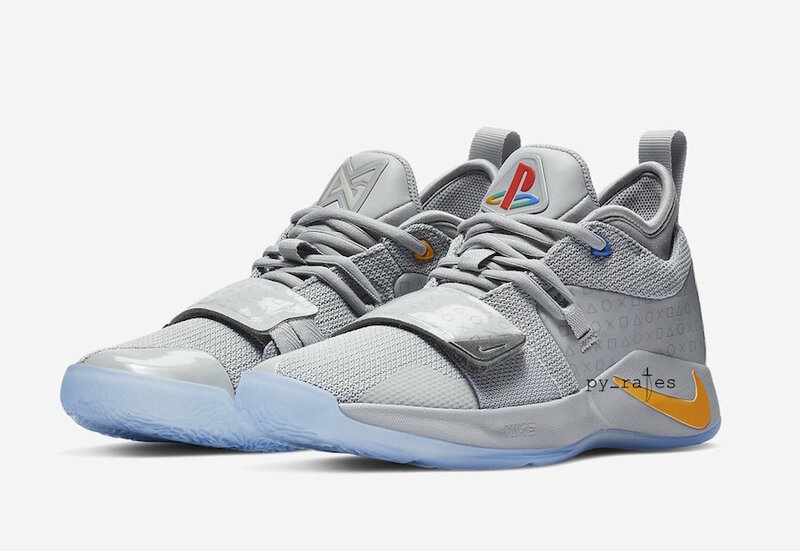 One pair comes dressed in “Wolf Grey” and the other in “White.” Both pairs come with PlayStation tongue logos and insoles atop an icy translucent outsole. 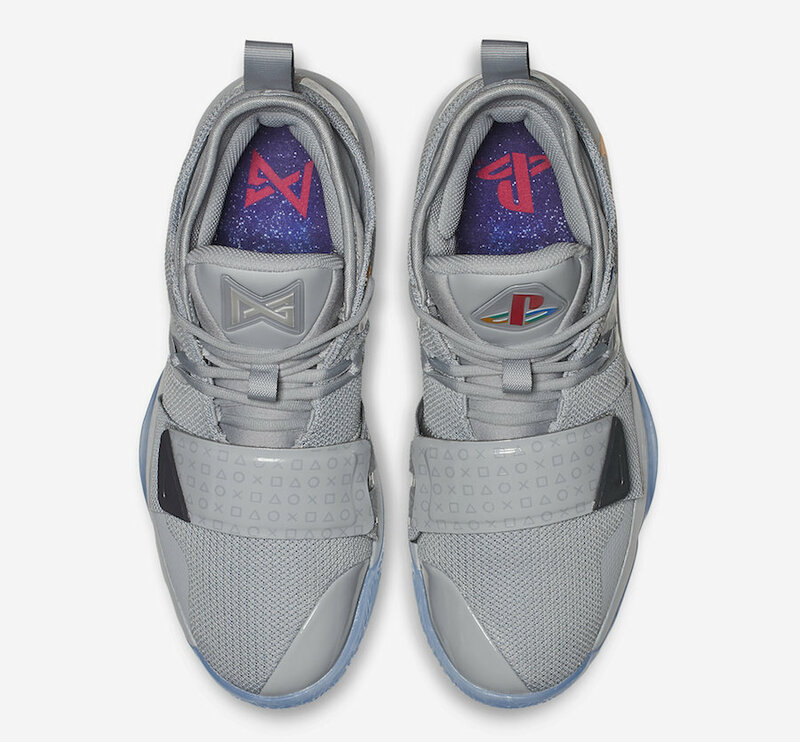 Look for the PlayStation x Nike PG 2.5 in “Wolf Grey” to release on December 1st followed by the “White” pair later in the month at select Nike Basketball retailers and Nike.com. The retail price tag is set at $110 USD each. UPDATE: Here is the first look at the PlayStation x Nike PG 2.5 dressed in a White and Multi-Color color scheme. According to @py_rates, they will be dropping in the coming months for $110 USD.